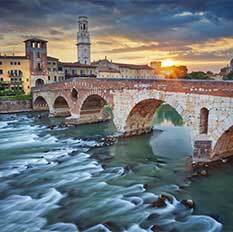 Hotel Marco Polo is a refined 3-star hotel in the historic centre, perfect for leisure or business trips to Verona. 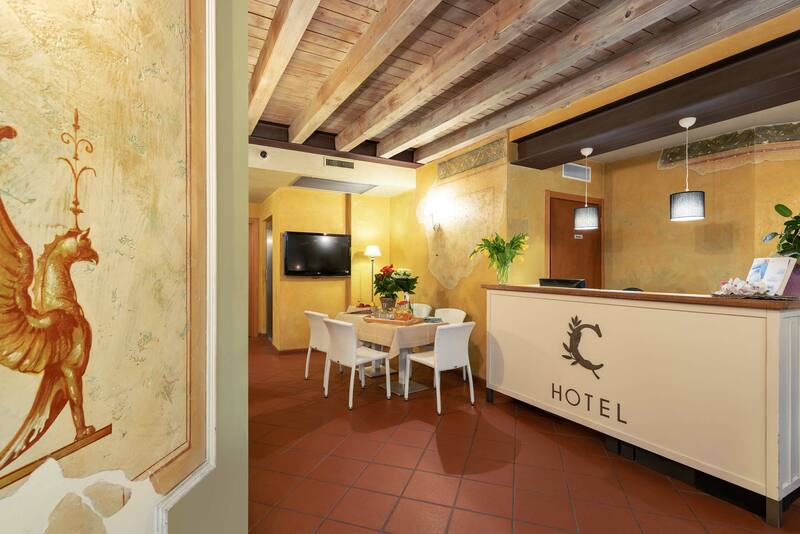 Hotel, wellness center and conference hall in the heart of Verona, a few steps from the Arena. Treat yourself to the pleasure of visiting our city and its countless attractions on foot. Enjoy the luxury of returning to the hotel and relax in our fantastic “Paradise SPA” wellness center. The hotel has private paid parking. 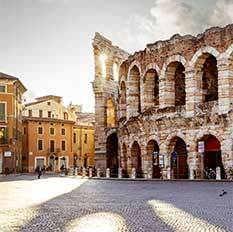 Staying at the Hotel Marco Polo Centre Verona, you will be within walking distance of all the points of interest of this famous city that inspired Shakespeare, starting from the Arena, Piazza Erbe, Castelvecchio, Ponte Pietra and the Casa di Giulietta. 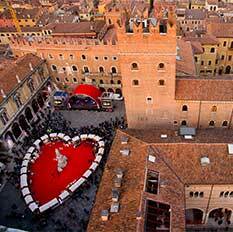 The Romantic Package perfect for you! 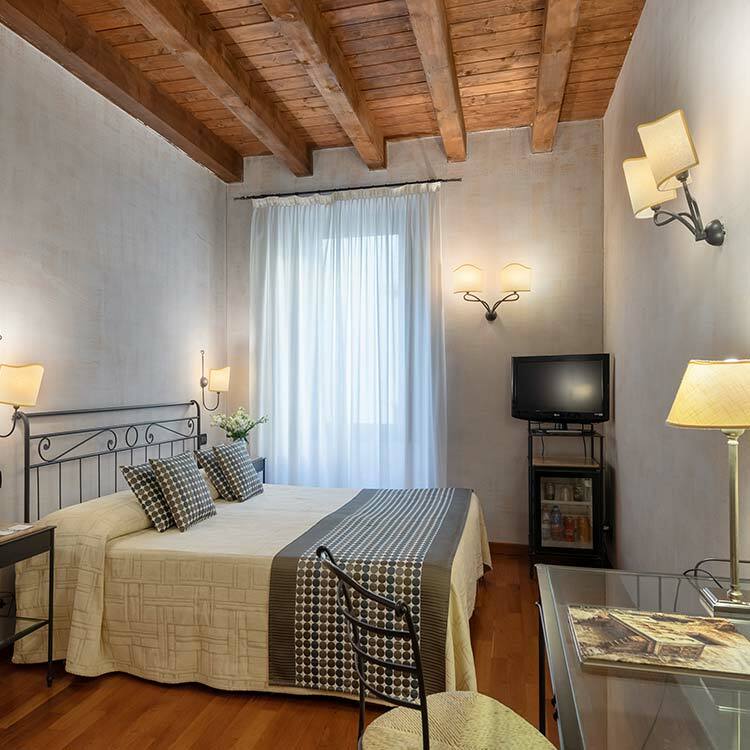 Dedicate a moment of romance and enjoy the city of love Verona, gift yourself and your partner a day in the home of Scaligera. For you, we have thought of the perfect package, for the most special day. Why spend more money booking from other site when you can save money with “the secret offer” from our website? Sign up now, your stay will cost you less and you will save on your chosen rate. 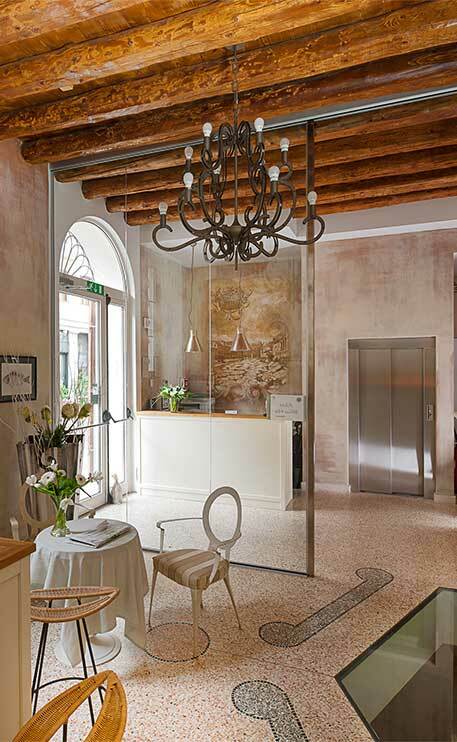 Gift yourself a moment of pure relaxation, visit our “Paradise Spa” in Verona. Take advantage of the Wellness Package for an unforgettable stay. For you, we thought of something very special. 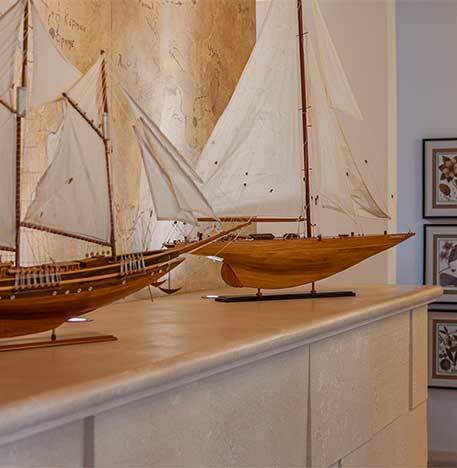 If you want to spend a memorable weekend I recommend the Marco Polo from every point of view. 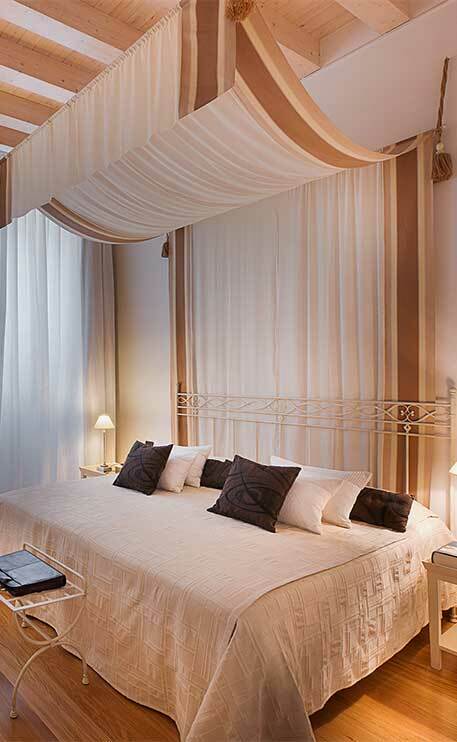 Just think of its strategic position and its impeccable comfort. 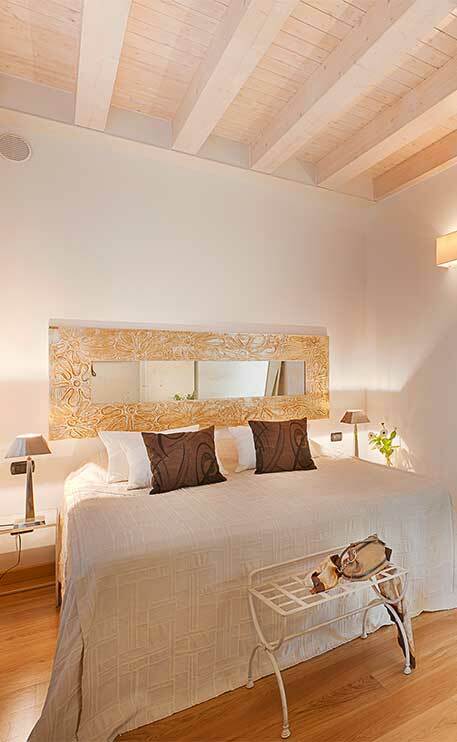 Located in a characteristic former convent, this is your perfect place. Structure close to the historical center. 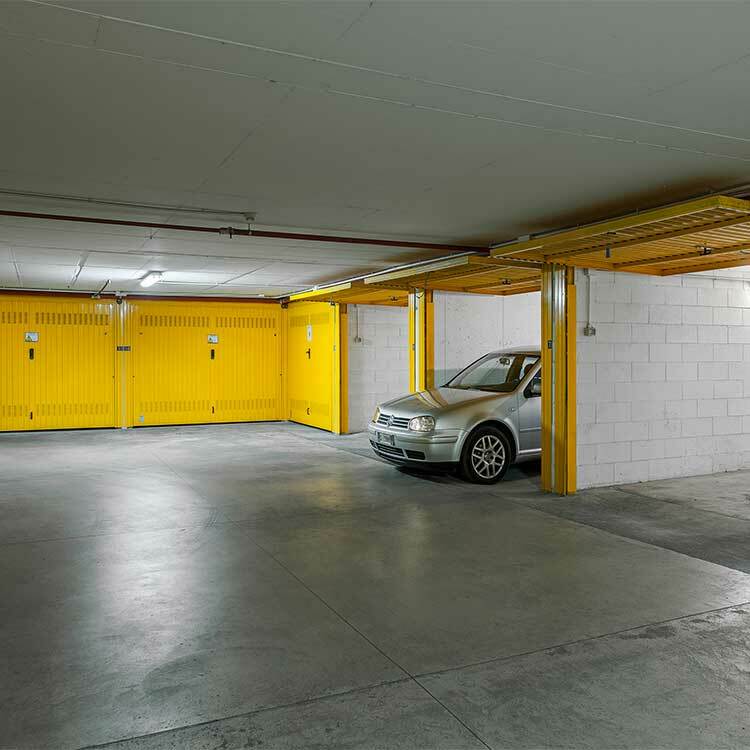 Convenient parking. It is the second time that we stay at this hotel and I recommend it, especially for couples who want to enjoy a few days in total relaxation. You can also use the SPA. "TWO STEPS FROM THE ARENA"
All perfect! Adequate breakfast, spacious, well-conditioned room convenient parking and very safe, fantastic hotel location. 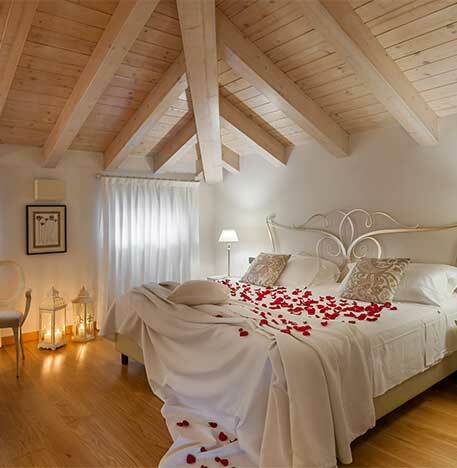 Ideal for romantic stays thanks to the packages offered.